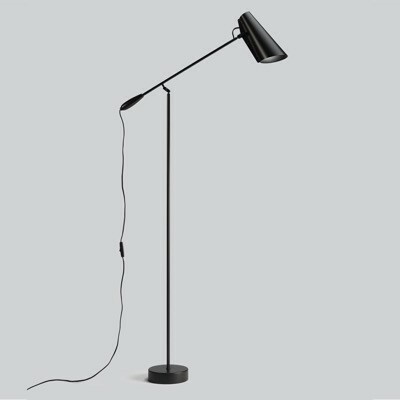 The Birdy light by Northern is a re launch of the classic light series designed in 1952 by modernist designer Birger Dahl. It was a much loved Norwegian classic and in 1954 was awarded the Golden Medal at the Milan Triennale. 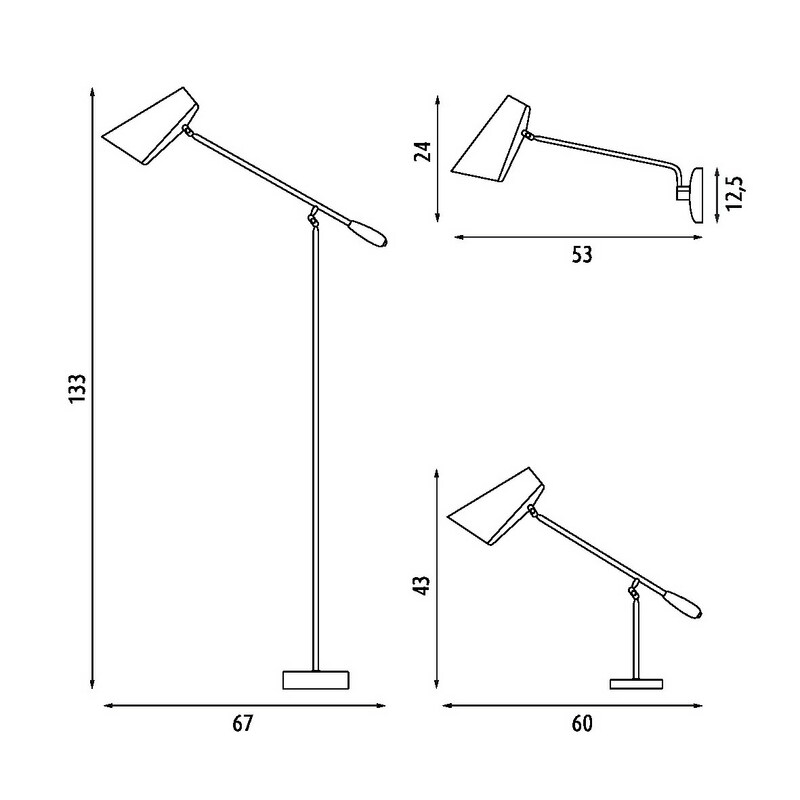 The series consists of a floor, table and wall lights. 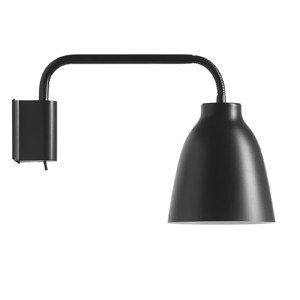 Northern Lighting have worked closely with the originals and the Birger family to recreate Birdy maintaining its original shape, and functionality. 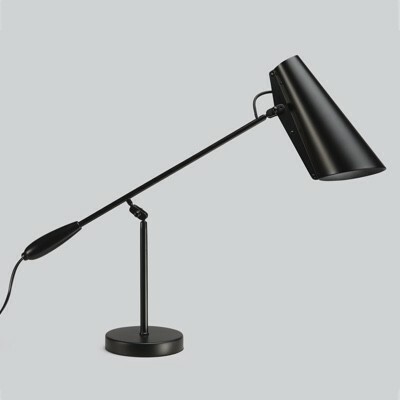 Available in black, black and brass, grey with steel and white with steel.